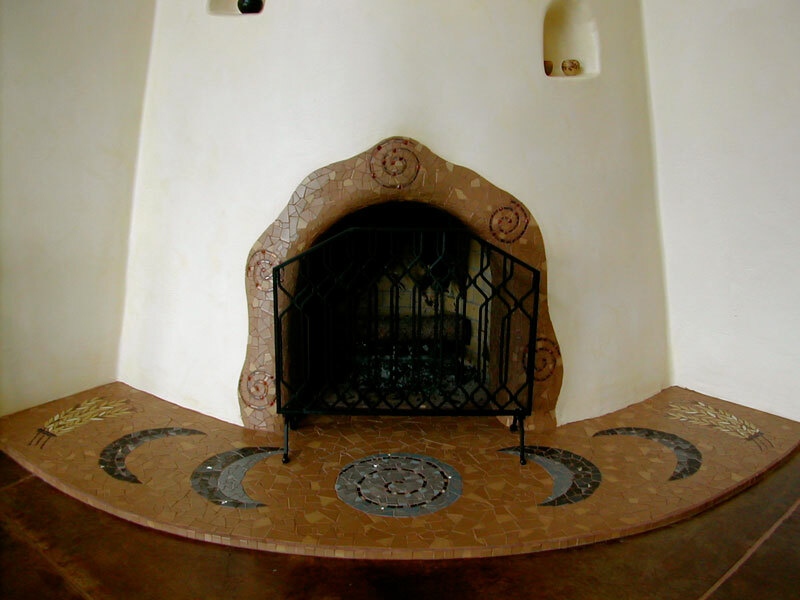 Thinking about making a mosaic for your home or moving into creating commissioned work? This is a lecture and demonstration format course that focuses on wall and floor applications as well as other permanent installations. Class will begin with a digital presentation of instructor's architectural work including floors, walls, back splashes, fireplace surrounds, floor and pavement insets, large scale mosaic murals and other site-specific work in residential and commercial spaces. 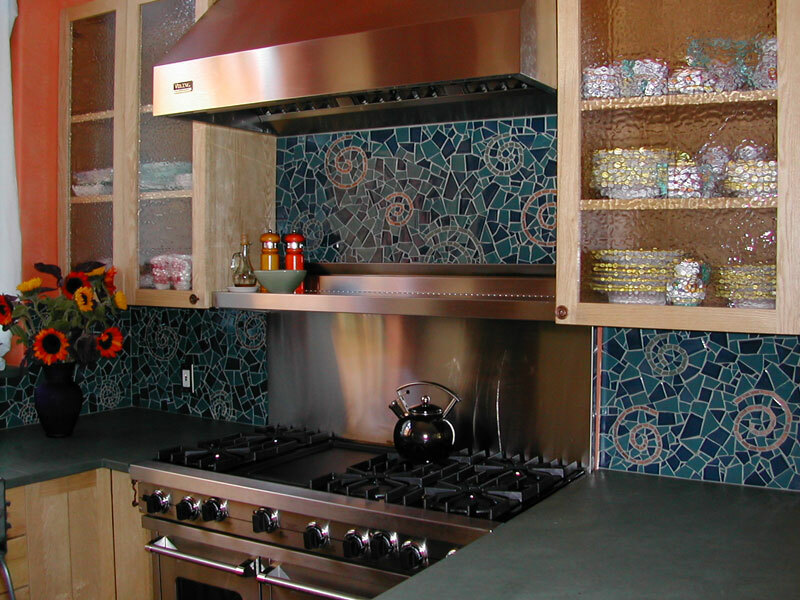 Using a mock-up of a kitchen backsplash and an example of a mosaic floor installation, students are taken through the steps required to complete a successful and durable mosaic application. This is an important technical class for those who want to experiment with more permanent mosaic applications and do them right! Students will see the process of creating a permanent mosaic installation with some hands-on opportunity.